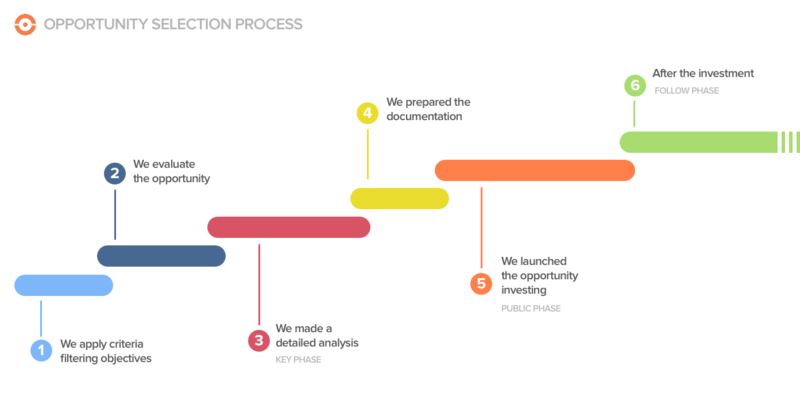 Today, as a follow-up to the post of a few days ago, we would like to share with you something that excites and thrills us equally: the evolution of Startupxplore. As I explained then, Startupxplore was born with the aim of doing things differently, focusing on quality rather than quantity, and helping to democratize startup investment. 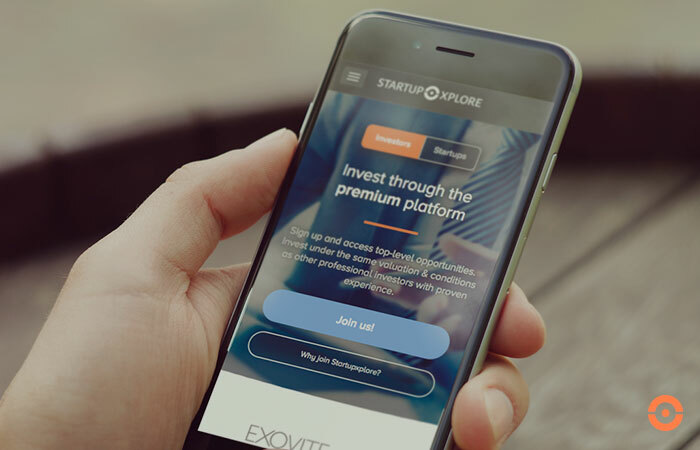 Given the direction the online investment market has taken, we believe that today more than ever it is key to delve deeper if possible into what makes us different, and so today we want to present the evolution of Startupxplore, with a more premium approach. Before we unveil the changes and improvements you will find in Startupxplore, we want to share with you the principles that have led to this evolution. QUALITY AND NON QUANTITY: Although the motivations to invest in companies with high potential are diverse, we believe that this is not about investing a lot, but investing well. TRANSPARENCY: This is one of the founding principles of Startupxplore, and that’s why we not only apply it to investment transaction information, but also to everything related to how we operate. FILTERING: In order to be consistent with the level of quality we want to give, it is critical to be very demanding in the filtering of companies and in the quality of information about them, with verified metrics. DIVERSIFICATION: In order to be profitable and sustainable, the investment in startups must be diversified. That’s why we try to help our investors generate a healthy, diversified and balanced portfolio. ALIGNMENT: Whenever the interests of the platform, developers or investors differ, major problems arise. That’s why we invest our own capital in all the operations we publish. COINVERSION: We believe that it is key to have an independent reference investor, with proven track record and experience, who invests in the operation at the same valuation and under the same conditions as Startupxplore users. LEARNING: Since there is a directly proportional relationship between the time invested in studying an investment and its success, we want to help our investors improve their skills and knowledge. ACCOMPANYING: The investment does not end when the funds are disbursed, it begins! From Startupxplore we will actively support the portfolio of investees, and we will give the possibility for investors who wish to do so to help according to their possibilities. DEALFLOW: Given the relationship between company quality and future profitability, at Startupxplore we will put all our weight into achieving a first-rate flow of investment operations (dealflow). Since we strongly believe in the importance of offering a first class experience to investors, we have designed a new version of the platform, with a much more usable interface, more available information for each trade and a full Q&A section covering the entire investment process and even basic information on how to invest in startups. 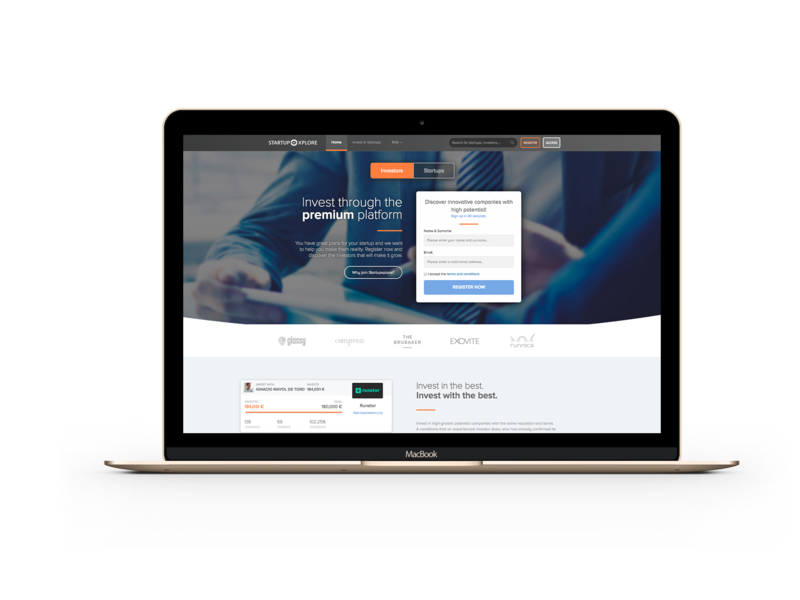 We have also created a new investor area where it will be much easier to track the investments made and interact with the platform. Dealflow from top investors (business angels and funds), who invest on the same terms and conditions as Startupxplore. Shareholder partners of Startupxplore, all of them first class investors. Our aim is to give registered investors on the platform access to large investment opportunities that would otherwise be difficult to access. In Startupxplore you won’t find companies that have decided to use a platform because they don’t have any other way to get financed but instead see Startupxplore as the ideal solution. Given our concern with the quality of operations, a few months ago we sat down with Spain’s leading business angels and venture capital funds to design a filtration methodology that used industry best practices. After an exhaustive work in which we have tried to share the best of what we have learned from each other, we have created a series of objective selection criteria whose purpose is to act as the first level of filtering, and to minimize short/medium term risks, not only on financial and legal aspects (debt ratios or valuation) but also on business and equipment levels. Once a company has successfully passed these criteria, it is evaluated by our Analysis Committee, which focuses on prioritizing the companies with the highest potential for future appreciation. In addition, prior to its launch, a review is made of its main financial, legal and fiscal risks, and it is verified that all the metrics described in the documentation are real. Committed as we are to transparency, we have decided to openly publish both our selection and filtering criteria, as well as Startupxplore’s investment process, so that investors and potential companies interested in financing with us can understand what we analyze and why. At Startupxplore, we do not believe that the role of a platform should only be to act as a mere link between companies and investors. That is why we have decided to go a step further, align ourselves with our investors (since we invest our own money in all the operations we publish) and focus on helping to grow the value (and therefore the potential return) of our investments. We have decided to strengthen the support of companies that have been financed in Startupxplore by supporting them in contacts with potential customers, offering access to first level suppliers with special prices and in future rounds, connecting them to national and international investment funds. And this support is not only from Startupxplore, but it will be further enhanced so that investors who have participated in the investment operation can support the company in a convenient and centralized way, if they wish. We believe that the foundation of a premium experience is not what happens before you invest… but what happens afterward. That is why we will continue to work on the internal platform and procedures so that our investors not only have regular access to information on how their investees are doing, but also so that they can interact and support them in a comfortable way if they prefer. We hope that you will be as excited as we are… and we encourage you to explore the evolution of Startupxplore, and to send us any suggestion for improvement or proposal. THANK YOU FOR BEING PART OF STARTUPXPLORE!